This popular annual event sponsored by MDPC Children's Ministries is a campus-wide guided tour that takes you through living scenes of the events of Holy Week. Complete with sets, props, and costumes, it's a fun, educational, and moving walk in the footsteps of Jesus - a wonderful way to begin the Easter weekend with your family. Recommended for children in elementary school and up. For preschoolers, see Junior Journey to the Cross below. Tours begin at 9:10 AM, last tour is at 11:00 AM. When you register, you'll receive an email confirming a time for your group's Journey. 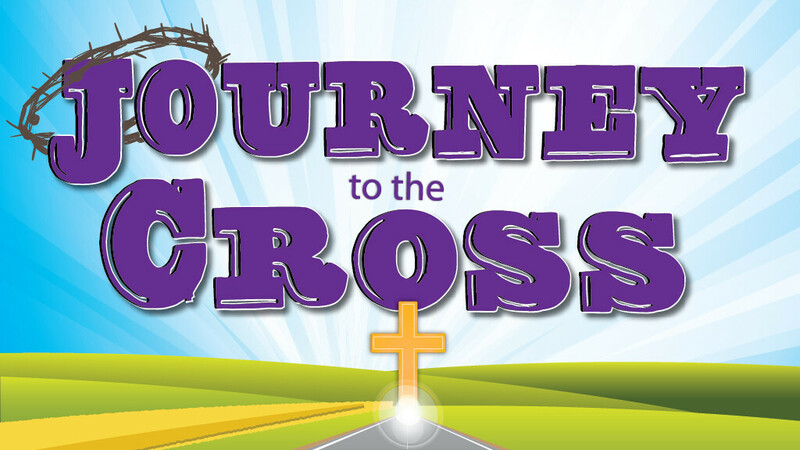 PRESCHOOLERS and their parents are invited to experience Junior Journey to the Cross. 9:10-11:10 AM • Arrive anytime!